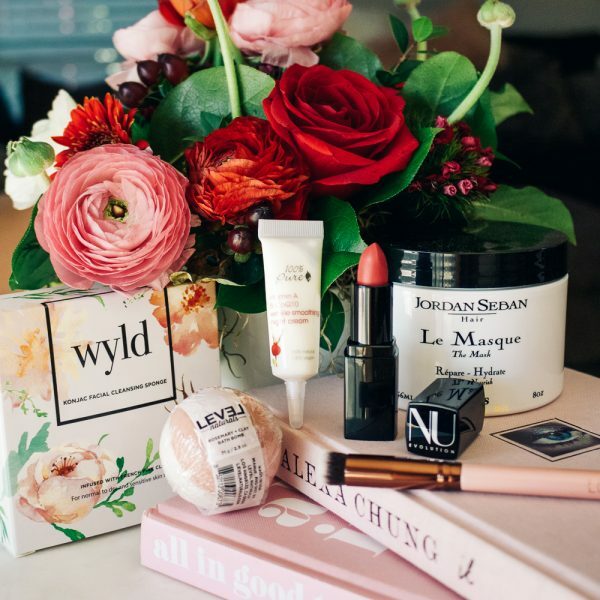 Home / February Box / What’s Inside!? Wondering what’s inside this month’s February Organic Bunny Box with a retail value of over $85.00? Check it out! 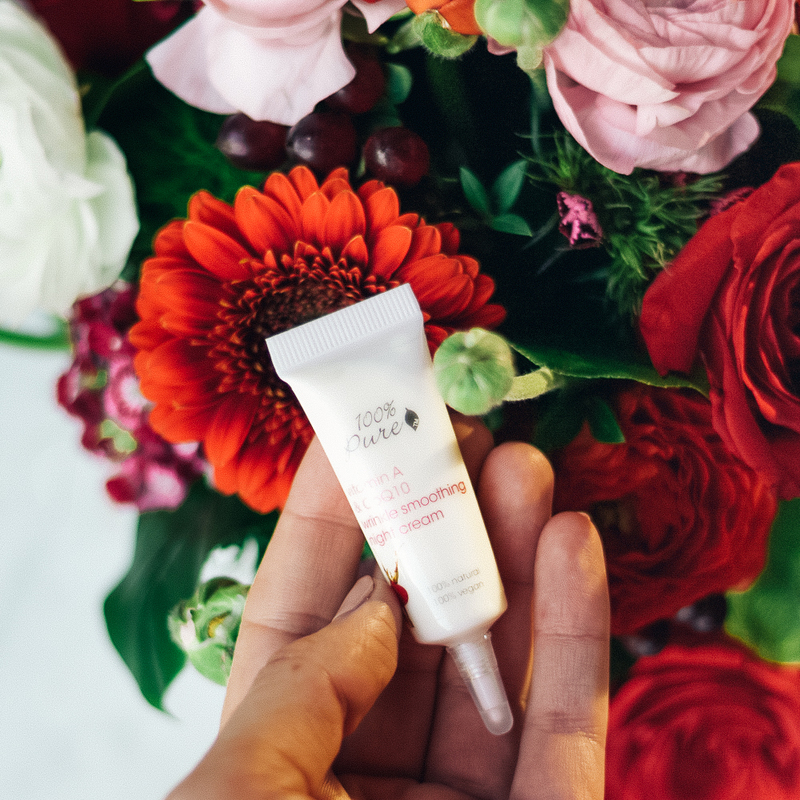 100% Pure Wrinkle Smoothing Night Cream– code 100P saves you from the Organic Bunny store! 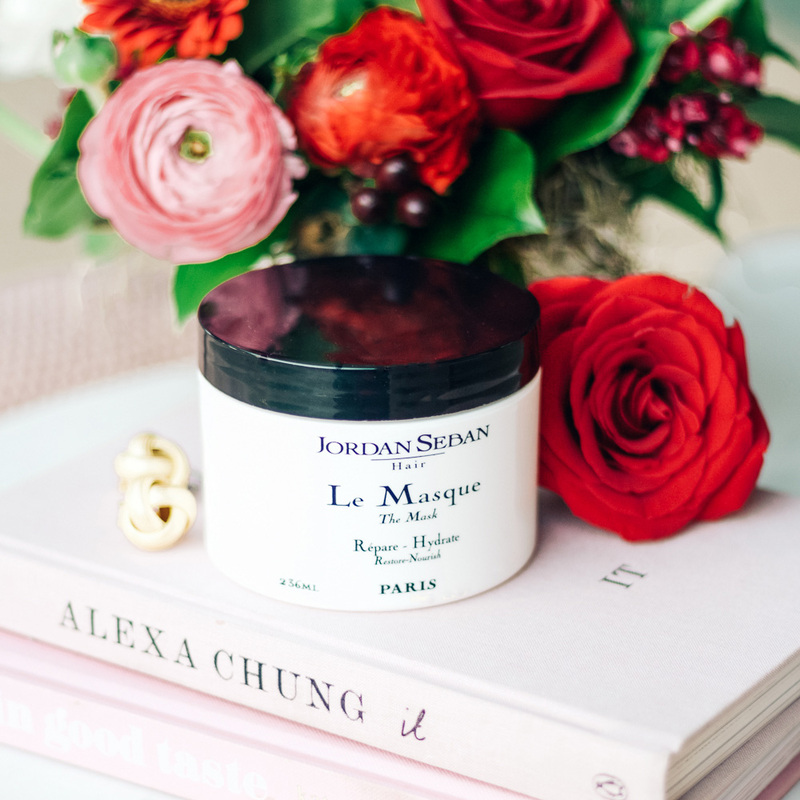 Jordan Seban Le Masque– code ORGANICBUNNY saves you site-wide! 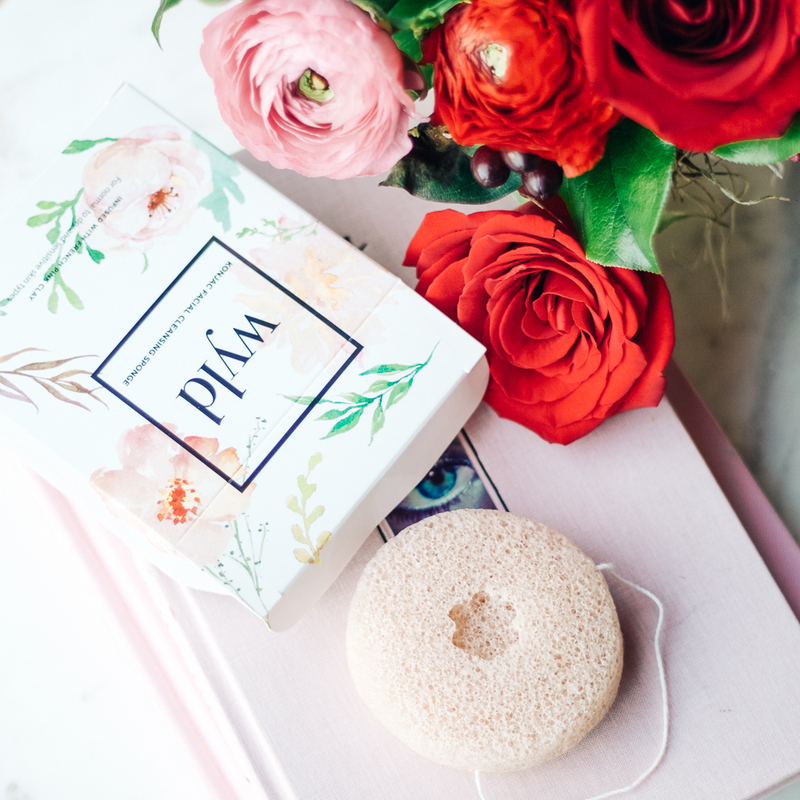 French Pink Clay Sponge by WYLD– code ORGANICBUNNY saves you site-wide! Level Naturals Rosemary Bath Bomb– code ORGANICBUNNY saves you site-wide! Luxie Beauty 110 Brush– code ORGANICBUNNY saves you site-wide! 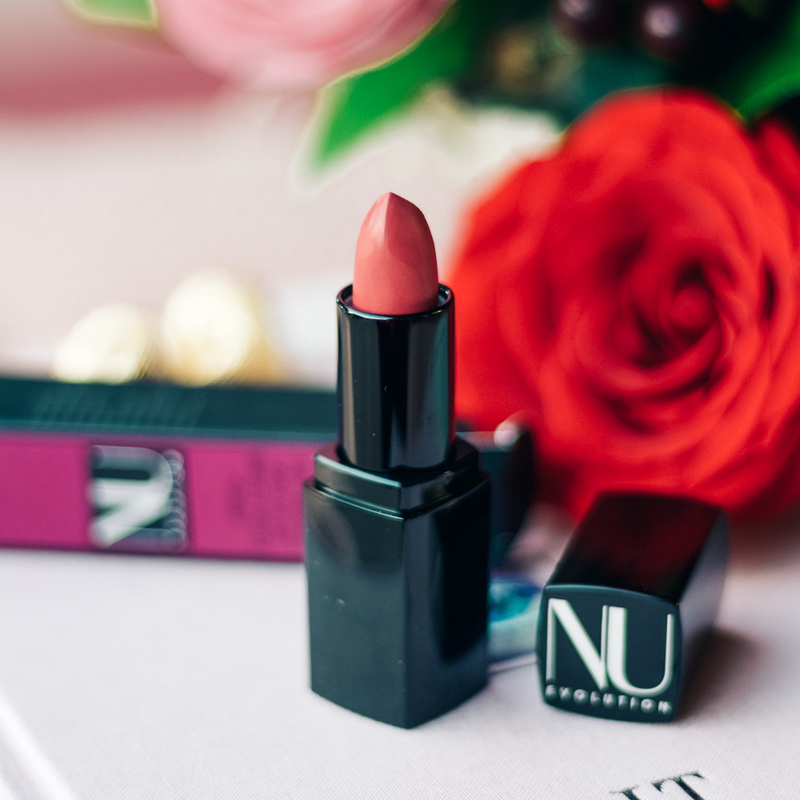 Nu Evolution Lipstick– code SMOOCH saves you from the Organic Bunny store!